It's very easy to custom metal mouse pad here. 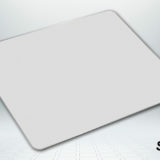 Just send your logo to us, then we will print it onto metal mouse pad. Offering aluminum gaming mouse pads customization, We can print your logo on the mat surface with different size available in S, M, L and XL. 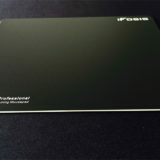 We will be the first one can offer metal mouse pad custom.